Treo-FourWin-Car Wash Dryer FourWin CarWash Dryer (Touchless Washing and Drying.) Its used for dry the cars after waterwash. Products Features Dries vehicles in less than 2 Minutes. Specially designed hoods covers entire shape of the car. Noise arrestor provided around the blower to reduce noise. Blower manufactured in FRP material to reduce weight. Simple to Install. Low Maintenance as no moving parts. Space 8.5 Mtrs length and 3.5 Mtr Light structure. For More Details: Contact US, Force Auto Solutions Mr.Senthilkumar (MD) Ph. 9865197879 . E.Mail ID: forceautosolutions@yahoo.com . Karcher CarwashHigh Pressure Washer HDS 8/18 High Pressur Washer-CarWashingMachine-Force Auto Solutions Authorised Dealer Its used to clean the truck, cars, heavy Vehicles also.Its a heavy duty machine, it have a four applications for foam, wax, cold, stream.its easy to maintain.he heat-resistant flue outlet, system care adaptation, robust chassis and exhaust monitoring. For More Details: Contact US, Force Auto Solutions Mr.Senthilkumar (MD) E.Mail ID: forceautosolutions@yahoo.com . Karcher- BD 43/40 C Ep *IN(Scrubber drier) BD 43/40 C Ep *IN(Scrubber drier)-Force Auto Solutions(AuthorisedDealer) BD 43/40 C Ep mains-operated (230 V/50 Hz) scrubber drier with disc technology does not have a battery option, which makes this machine very affordable. Technically, the machine has the usual high-quality features: it has an impressive working width of 43 cm, 40 litre tank volume and is easy to operate thanks to the EASY-Operation system with distinctive, yellow controls. It is also whisper-quiet and easy to clean. The manoeuvrable BD 43/40 C Ep is ideal for small and very cluttered areas up to 900 m². Its compact size also ensures a clear view of the area to be cleaned. Curved or straight squeegees are available and can be ordered separately. Video link: https://www.kaercher.com/uk/professional/floor-scrubbers-scrubber-dryers/scrubber-dryers/walk-behind-scrubber-dryers/bd-43-25-c-bp-15154000.html# For More Details: Contact US, Force Auto Solutions Mr.Senthilkumar (MD) Ph. 9865197879 . 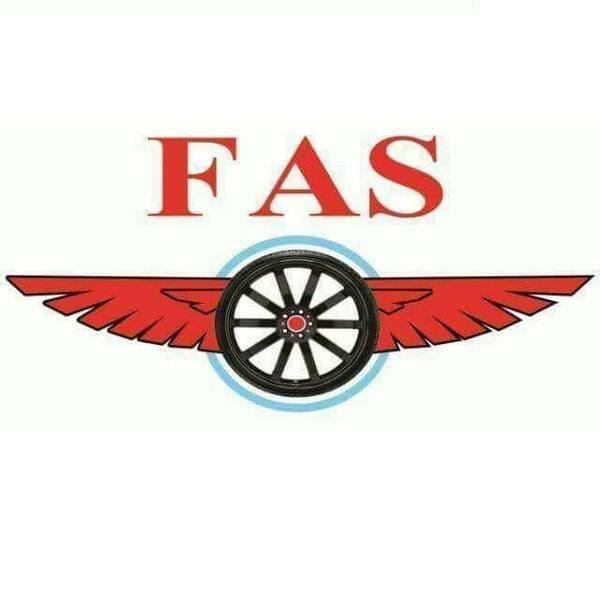 E.Mail ID: forceautosolutions@yahoo.com .